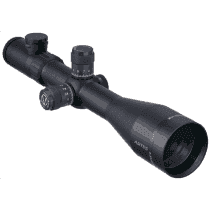 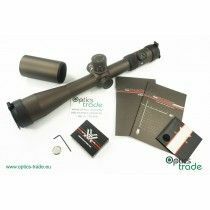 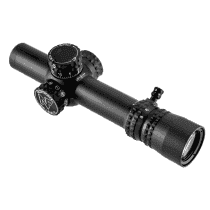 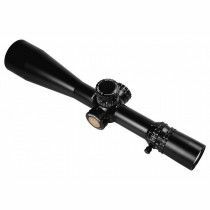 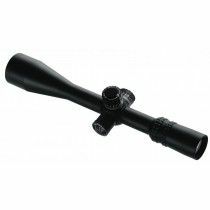 Special case of Tactical scopes are also MIL/MIL scopes, which could be described also as fully tactical scopes. 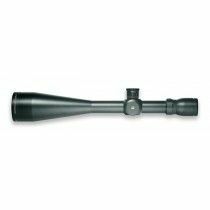 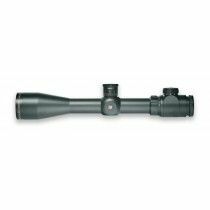 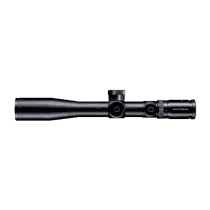 Weaver Tactical 3-15x50 (mil/mil) - illum. 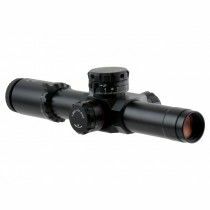 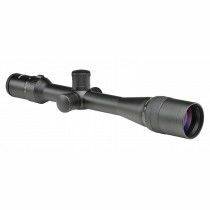 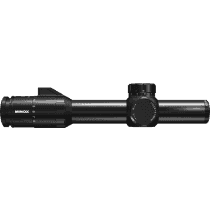 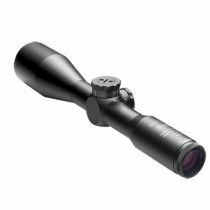 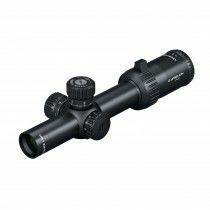 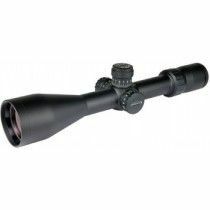 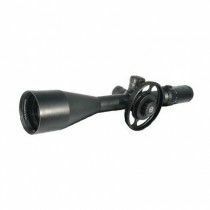 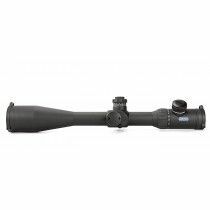 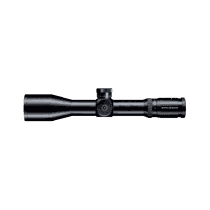 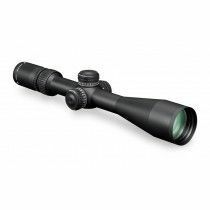 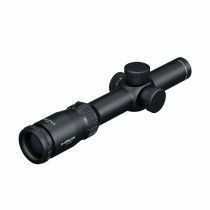 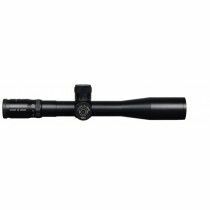 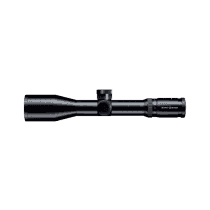 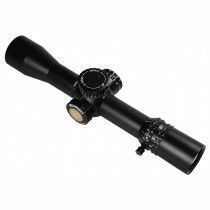 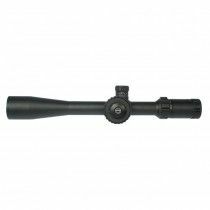 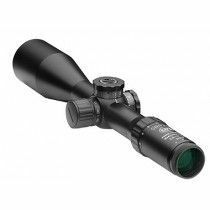 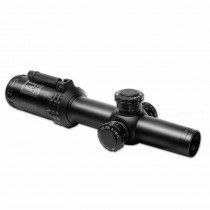 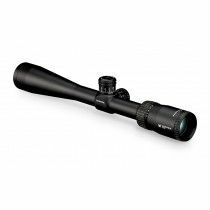 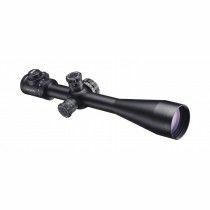 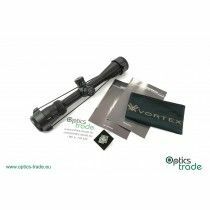 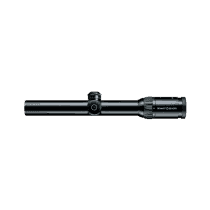 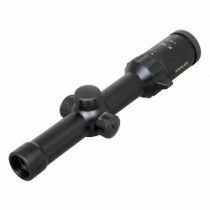 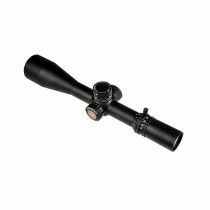 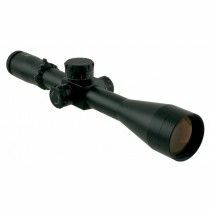 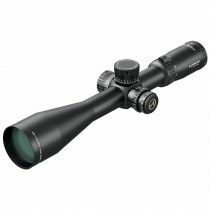 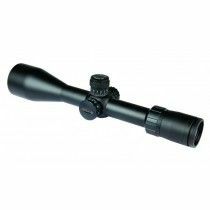 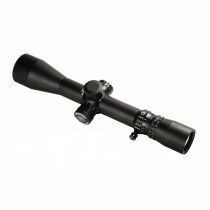 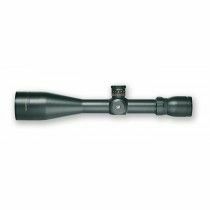 Bushnell AR Optics 1-4x24 FFP illum.